Fired power plant in Datong, Shanxi. Have an Interesting Datong Website ? -> Please send it in !! A Full listing of internet sources for the The Datong Report virtual tour and historic report on the Gu Lou - Drum Tower of Datong, a former Garrison City on the Great Wall in Northern Shanxi Province. 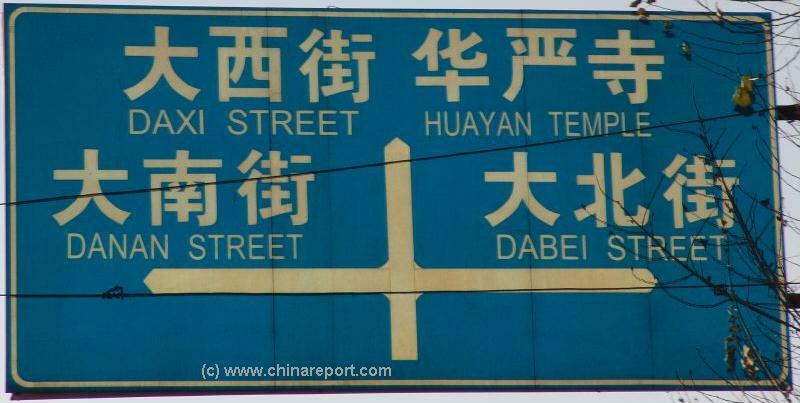 information on Datong, Shanxi Province. www.drben.net for your information ! 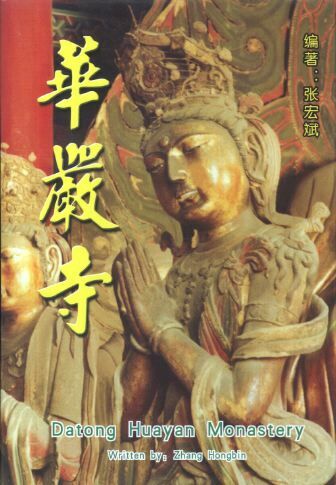 of Emperor Daiwu" in Cave 20. * Photos of the Great Wall of China in Shanxi Province. know as the first gate in China. * Photo of Two Shanxi Coal Miners Bathing. forbidden city) in Beijing. Very typical Shanxi Scene. Yungang Caves, Datong and Area ! Nice work , kids ! Inventory of Trains at the Locomotive Museum. De Excellent article by Walter Vaerewijck. 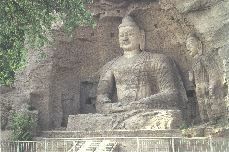 The Largest outdoor sitting Buddha at Yungang. The 14 Meter Statue known as Prince Zhu Gui, 13Th Son of Zhu YuanZhang. 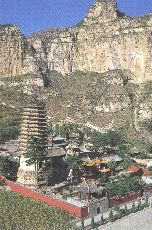 The JueShan Temple, dating to the year 1090 AD in the Liao Dynasty . Some sparse but useful backgrounds on Monuments of Datong City by Stayers China Travel Organisation. * Wikipedia : Datong-Jining Campaign. Very unique Historic information on the 1946 AD Chinese Civil War battle for Datong (and Jining). All Backgrounds sources on Shanxi Province History and Monuments, tourism, etc.